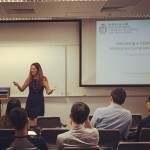 We’re thrilled to have been invited once again to lead a workshop for the inspiring post-graduate students of The Hong Kong University of Science and Technology (HKUST). 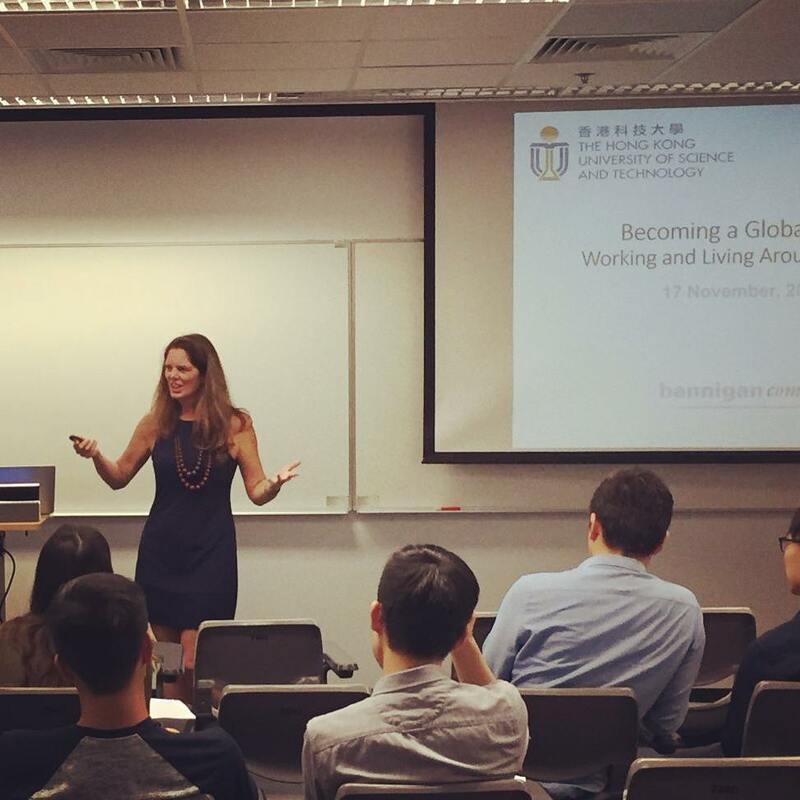 Hailing from half a dozen countries around the world, these doctorate students were engaging and passionate about their futures and about how developing a global mindset with help make them more competitive in the the 21st century workplace. This entry was posted in Blog, business, Culture, Hong Kong. Bookmark the permalink.